Hydroo with the new regulations in terms of motor and pump efficiencies. Hydroo has upgraded its products according to the agenda of the EuP/ErP legislation on the way to increase the energy savings. Energy savings guarantee the climate protection by means of the reduction of greenhouse gas emissions. Together with the enhancing of the renewable energies and its technologies Europe will contribute to achieve such challenges. Hydroo is committed with the energy savings policy by means of two main programs: the updating program for pump efficiency (MEI) and the introduction of upgraded motors through the efficiency program (IE2-IE3). Thanks to our R&D Centre in Europe and the Engineering department at our HQs in Hangzhou we’re going to be ready for the future extended product approach program. 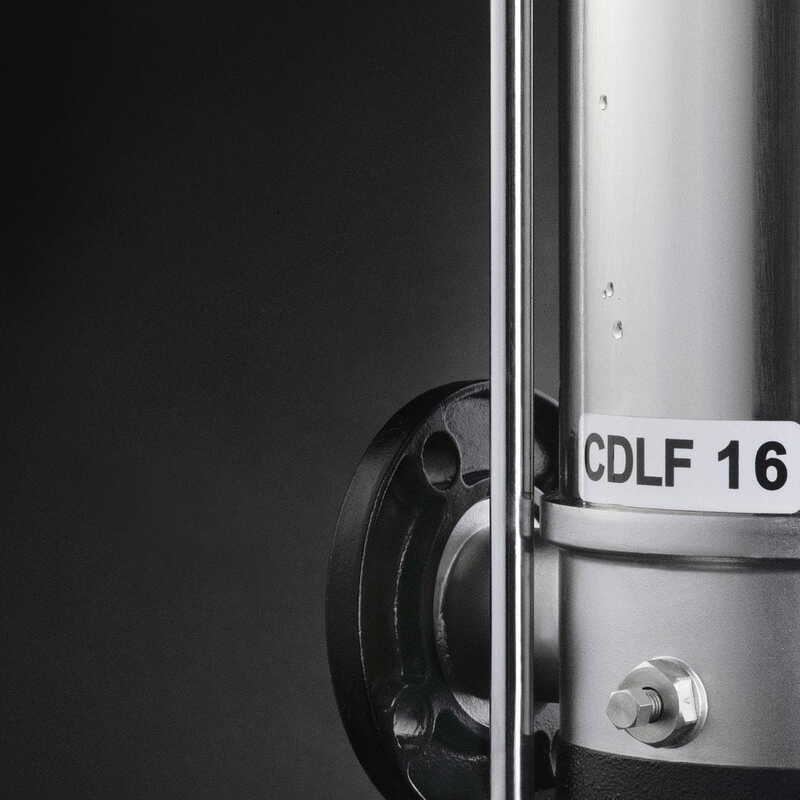 Hydroo is applying the EuP/ErP regulations since the beginning of 2015; for example, MEI value now is stated 0,4; Hydroo values for CDLF pumps are over 0,5 in all models and now we already can offer MEI >0,7 in 8 out of the 15 existing series.